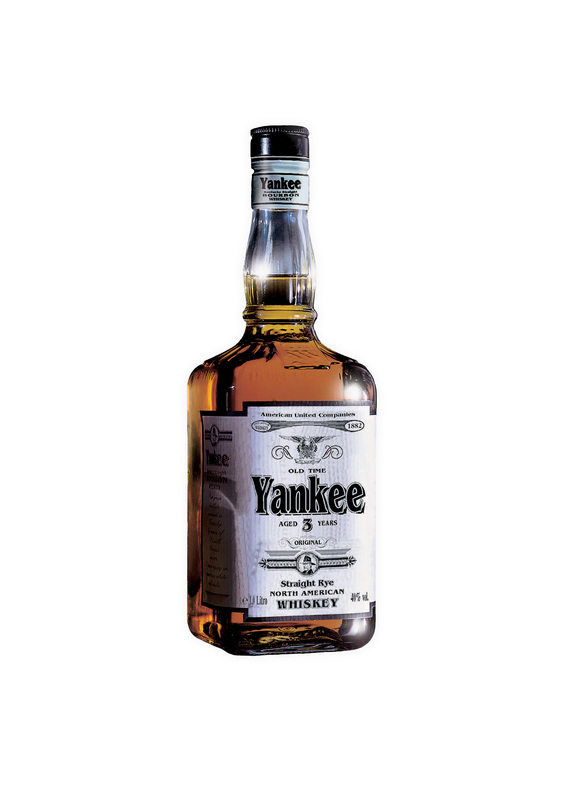 Yankee An original Bourbon Whiskey, distilled in Kentucky (USA) by the traditional “Pot still Process”. It is aged in charred American White Oak casks for over 5 years. Dry with slightly almond aftertaste and warm hints of walnut and vanilla. 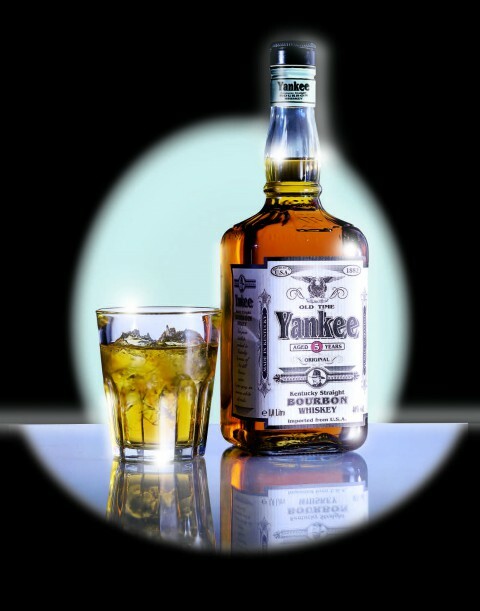 “Yankee on the rocks” with a single lump of ice is the classic way to savour its unmistakable aroma. “Yankee & Cola” is a long drink favoured by the younger drinker.